Darjeeling internationally acclaimed as one of the best hill resorts is also a veritable paradise for trekkers and adventure seekers. Trekking in Darjeeling is an experience which no lover of nature should miss. It takes one to places where nature is yet in her primeval majesty. 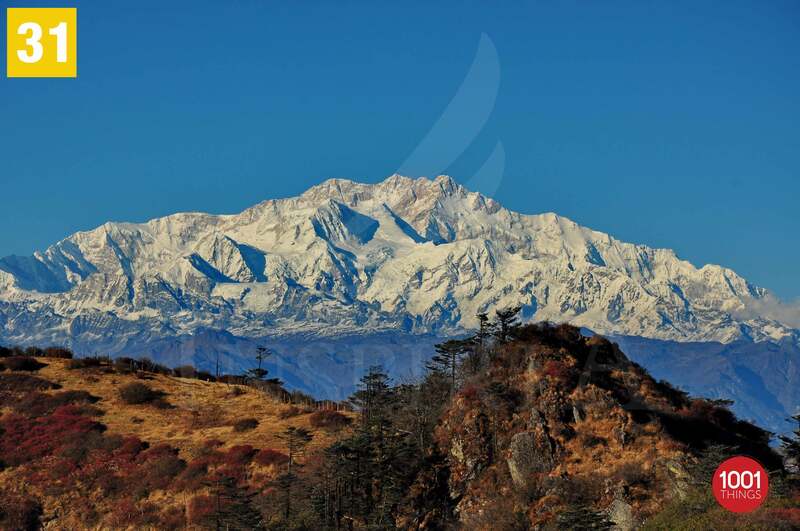 It brings one face to face with the sublime grandeur of the Himalayas. Sandakphu has a small village on the peak with few hostels. Four of the five highest peaks in the world, Everest, Kangchenjunga, Lhotse and Makalu can be seen from its summit. 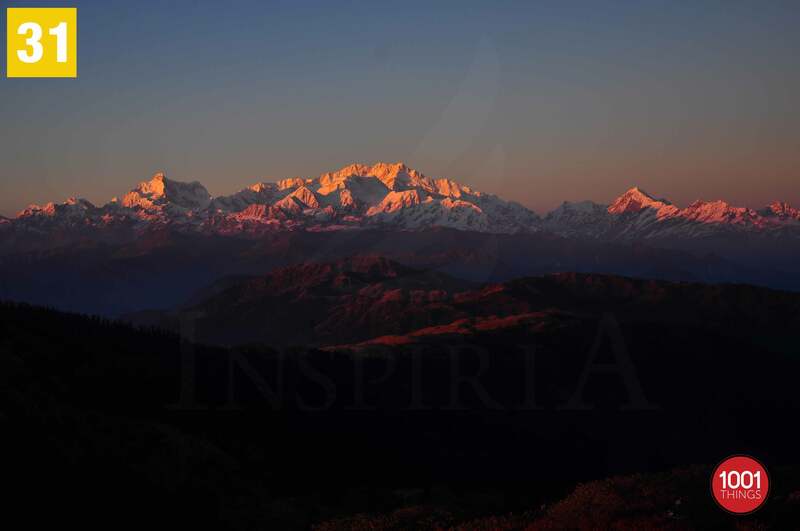 From Sandakphu the best view of the mountain Kangchenjunga is possible, which is known as the Sleeping Buddha or the Sleeping Shiva. 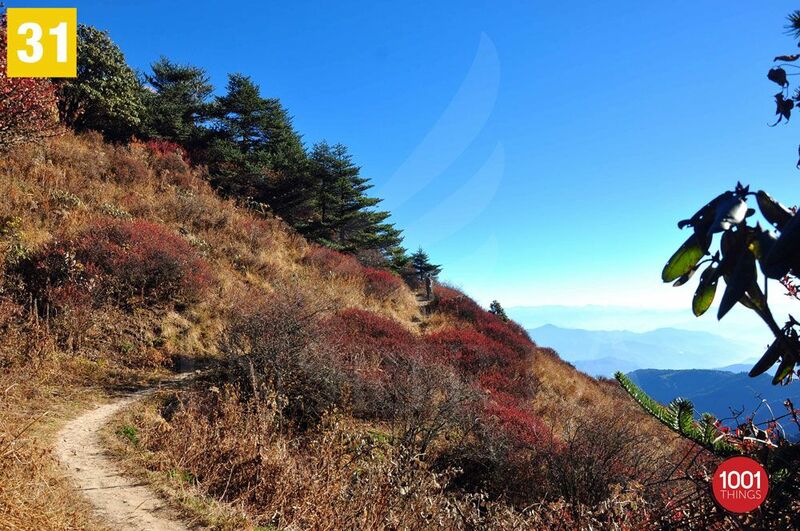 Sandakphu is a wonderland for the trekkers. It’s located at an altitude of 11,929ft (i.e. 3,636 meters) in Darjeeling district and on the north west of Darjeeling hill town. 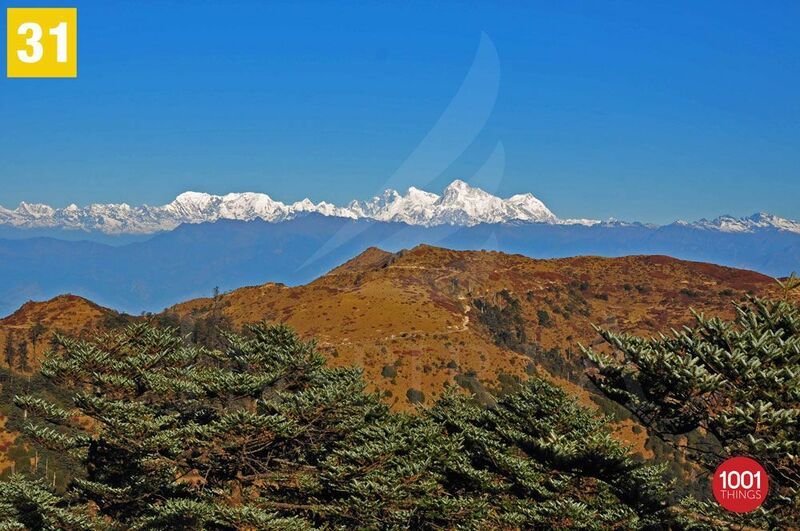 The trek to Sandakphu goes all along the Singalila range. There are over 600 varieties of orchids in this area, the largest concentration in any single geographical area in the world. One can see them bloom in spring. The trek route passes through the Singalila National Park all the way to the summit. So your trek journey is further complemented with the Singalila National Park that has some of the most fascinating rare animals like Red Pandas and Pangolins. 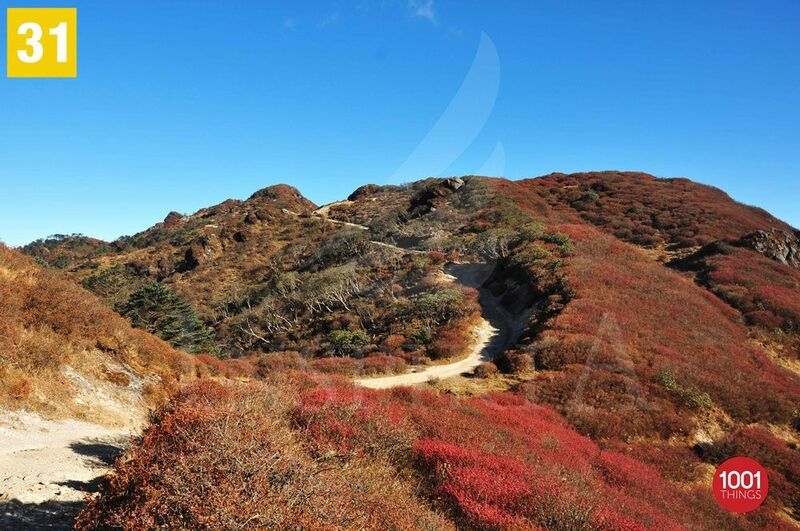 Sandakphu can be reached in two different ways, either by car or by trekking. The trekking starts from Manebhanjang via Chitire, Meghma, Tonglu, Tumling, Gairibas, Kalapokhri, Bekhe to Sandakphu. 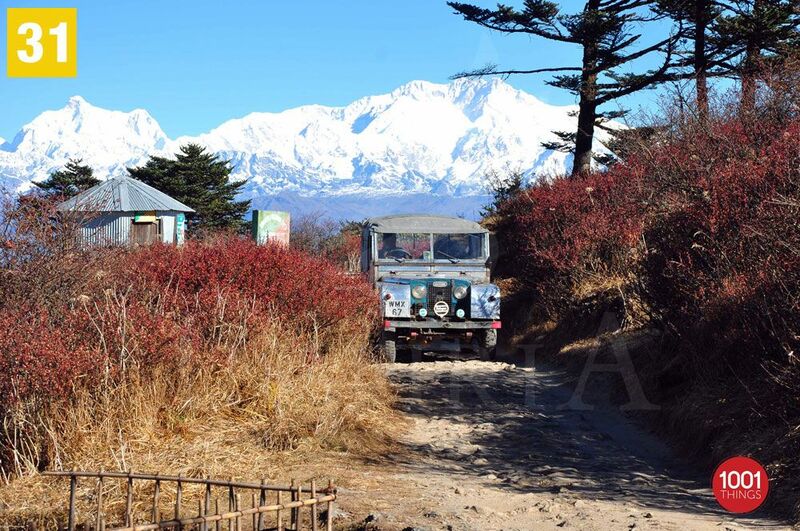 From Manebhanjang one can hire 1950’s made Land Rovers which climbs up to Sandakphu and Phalut. The journey on Land Rover is not quite smooth on the rough mountain roads.